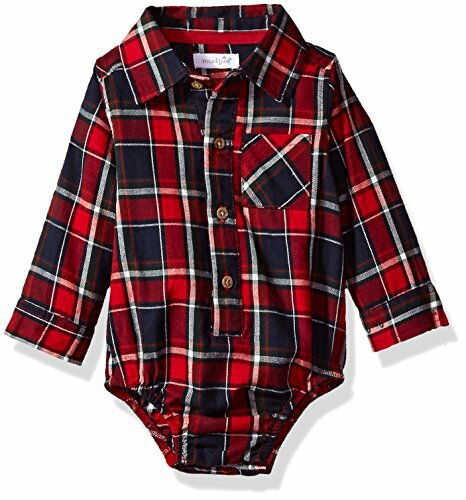 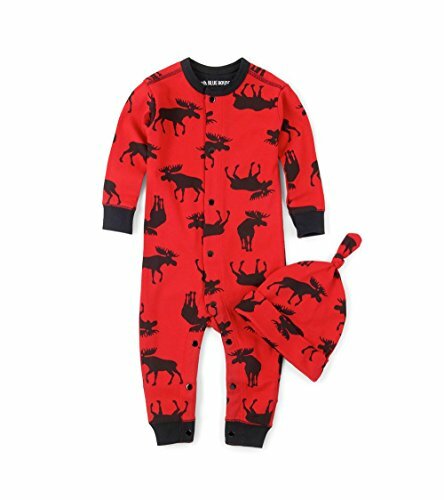 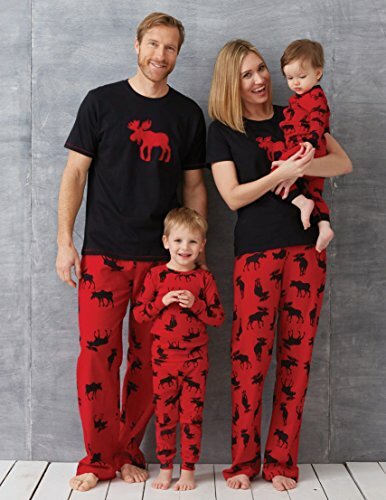 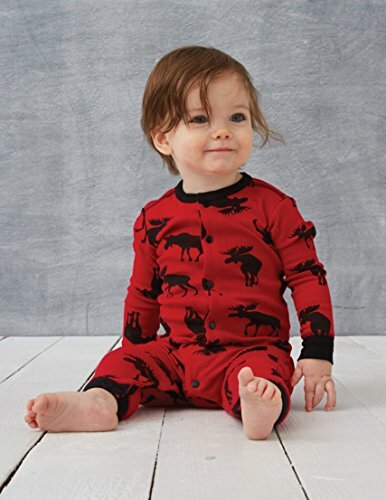 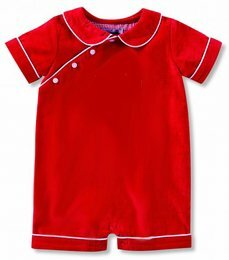 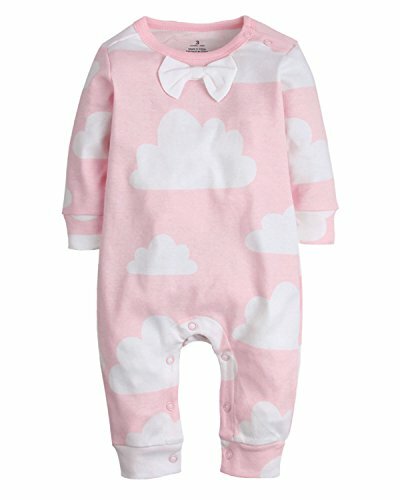 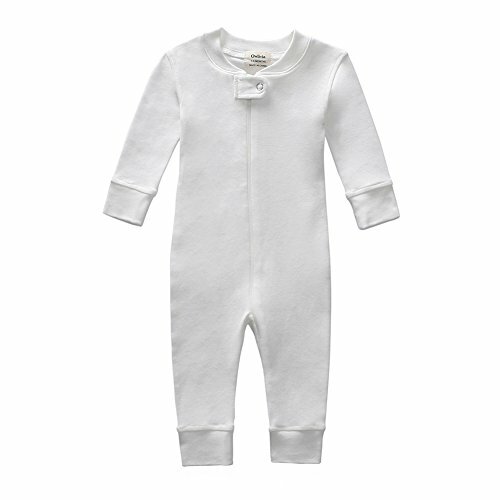 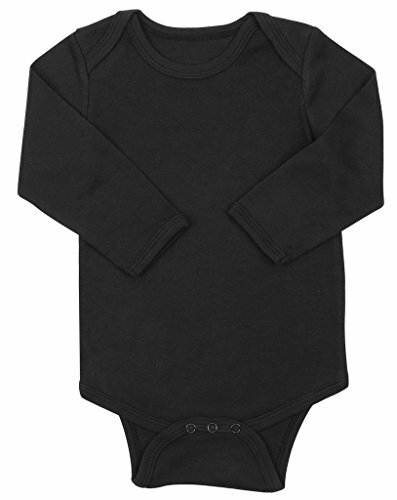 Little Blue House by Hatley baby-boys Moose Family Pajamas, Infant Romper & Cap - Moose On Red, 6-12 Months ~ baby rompers ~ Bajby.com - is the leading kids clothes, toddlers clothes and baby clothes store. 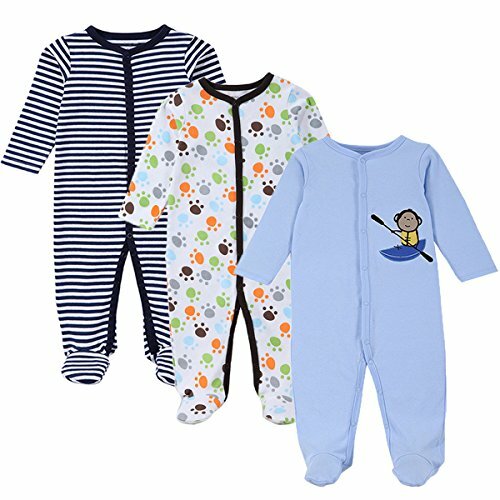 Easy everyday summer wear. 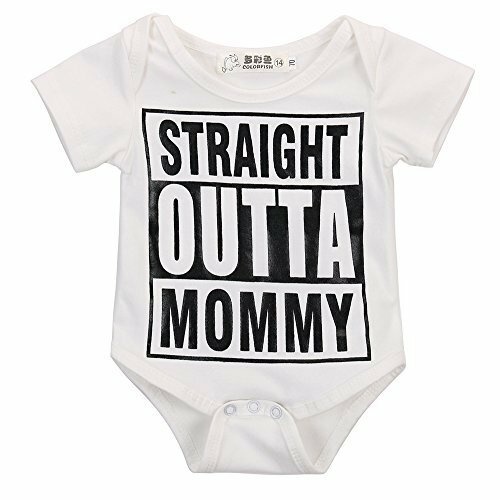 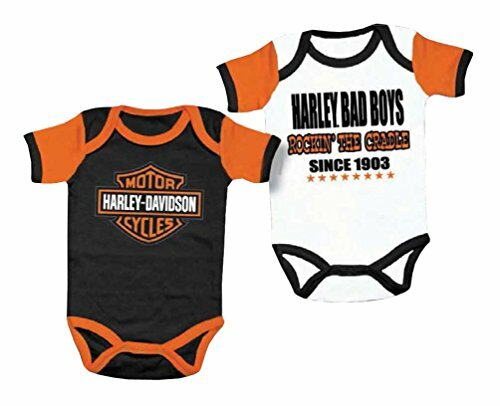 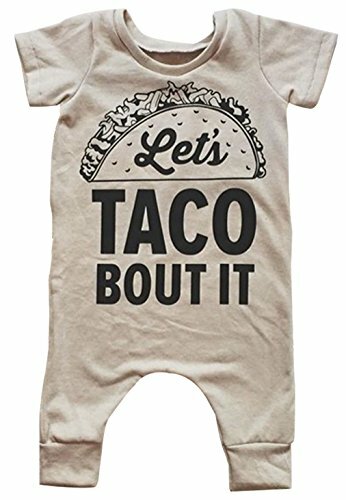 Your little one will be the center of attention with our half all over print graphics with a matching cap to top it off.